"KML Handbook :Geographic Visualization for the Web" is primarily targeted for people who are curious about how to create customized presentations for an Earth browser such as Google Earth but have little or no experience with computer programming. 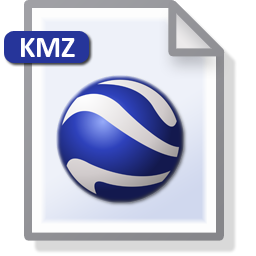 It has step by step guidelines to create and customize Google Placemarks and Ballons, Google Earth Overlay, Static and dynamic KML/KMZ update and manipulation. Pro: This book has a step by step guide to writing and using KML programming language to produce enhanced graphics as overlays onto web based mapping programs such as Google Earth. You do not need to have any programming skills to use this book except basic knowledge of HTML and XML. Con: Some images in the books are fuzzy and hard to read. It is highly Google centric, may be because the author, Josie Wernecke, senior technical writer at Google.